I'm really excited to share one of my favorite engagement sessions with all of you. Mariah & Chuck graciously invited me to their family property last August to document this wonderful chapter in their story. It is always a joy to work with couples in a setting that holds sentiment or value to them. 2017 is setting itself up to be the best year yet! 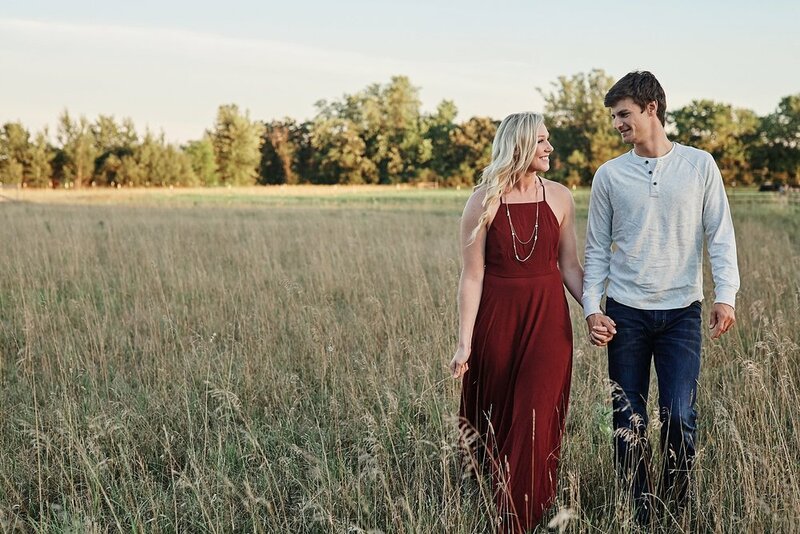 I'm looking forward to working with so many incredible couples like these two!